New Users – Select the “Book the Court” link above to access the online AceBook booking system. The cost is $15 per 45 minute time slot. Non-marking indoor use only shoes are required for use on the court. Eye protection is mandatory for juniors and recommended for everyone else. 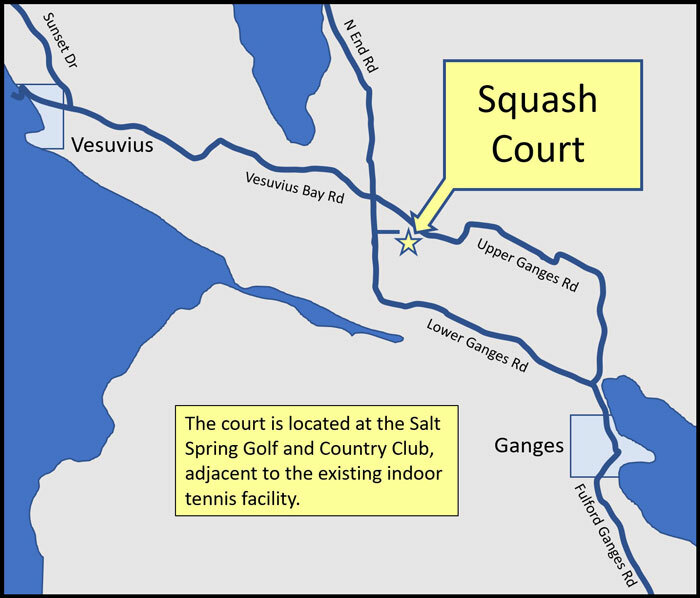 Court Location – The court is located at the Salt Spring Golf and Country Club, adjacent to the existing indoor tennis facility. 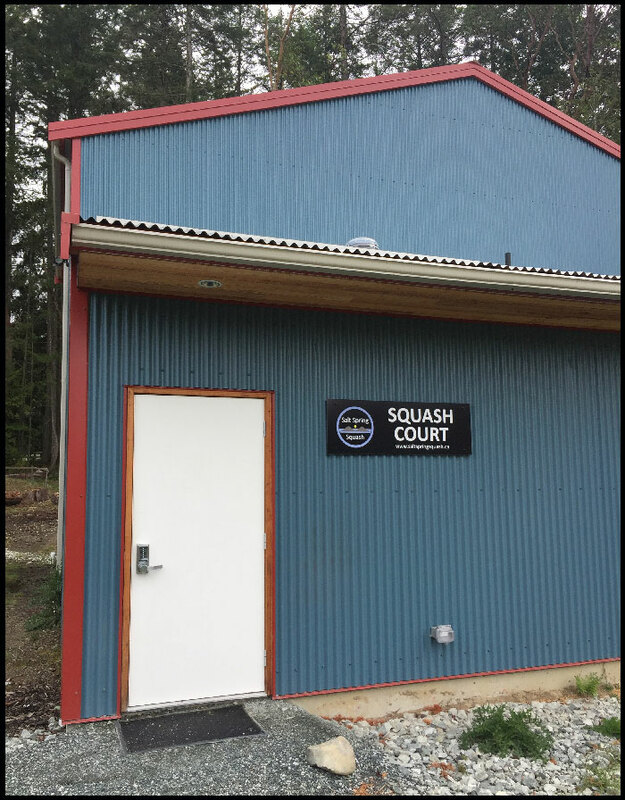 This is centrally located on Salt Spring Island, a short distance from the main centre (Ganges), in an area with other recreational facilities. Sky Valley Web Design - done right... on Salt Spring Island!